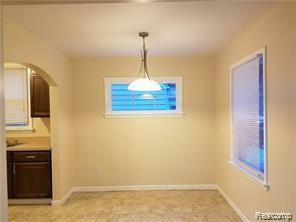 Move In Ready....Newer Kitchen Counter Tops, Flooring & Cabinetry. 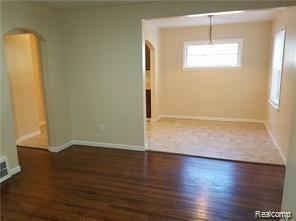 Hardwood Floors in Livingroom/Hallway. Bedrooms Recently Carpeted. 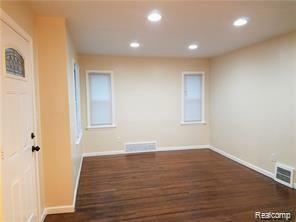 Recessed Lighting in Living Room & Finished Basement w/ Laminate Flooring. Freshly Painted. Updated Bathroom w/Spacious Open Shower & Built in Shelving. Fenced Yard w/ Patio Area. 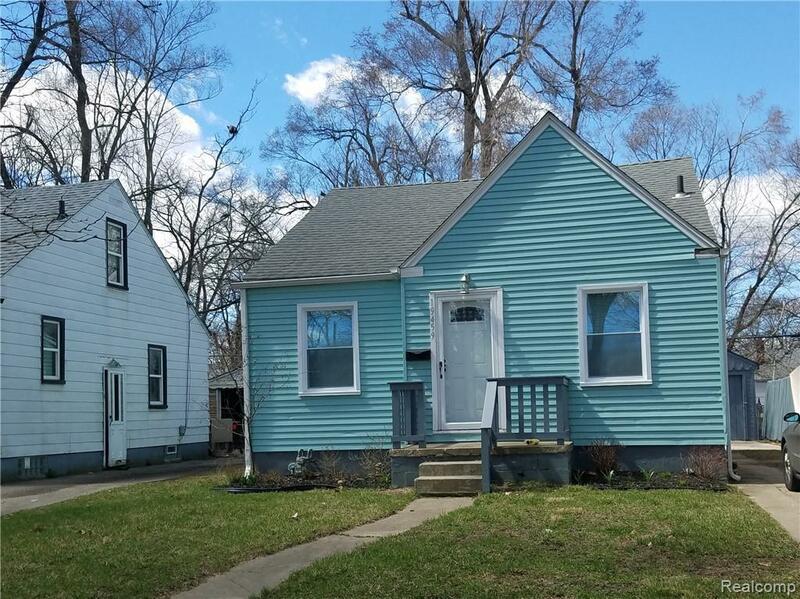 Buyer Agent MUST Be present for duration of showing. Please Schedule online. Listing courtesy of Robinson Realty & Management Group Inc.